What Is The Definition Of Bump Ball In Cricket? 1. A ball that is hit off the bat and almost instantly hits the ground then bounces up into the air. 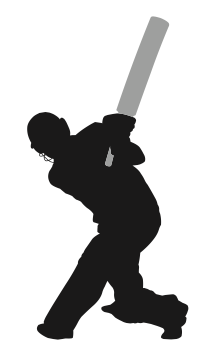 Since the bounce on the pitch is imperceptible to many spectators, some may think the batsman is out if the ball is caught in the air. 1. The fielder didn’t see the bump ball hit the pitch, so he thought he had a clean catch.